I know there are a lot of us that like to work on DIY projects. There are so, so many different projects that one can do depending on your skill level. I’ve rounded up 12 quick and easy DIY projects for beginners. 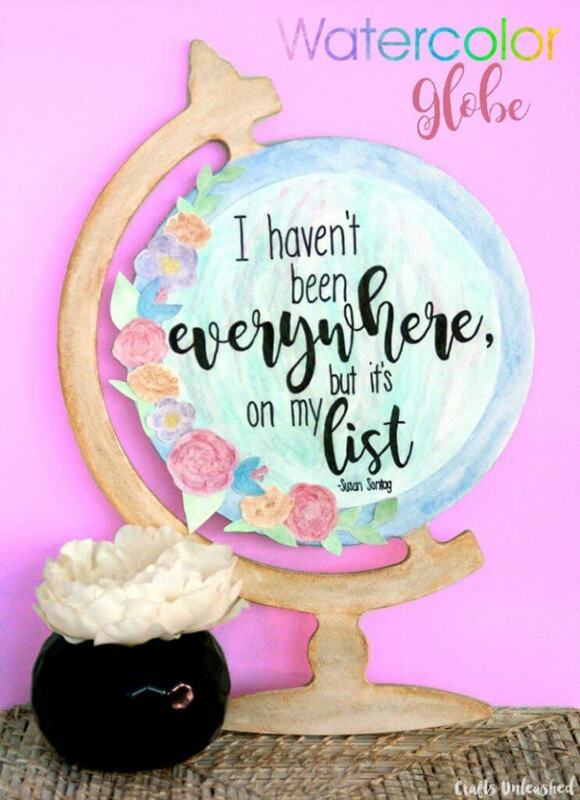 So, if you are just getting started, these quick and easy DIY projects will be perfect for you. Click on the links below the image to be taken directly to the DIY proejct. Let's Party! 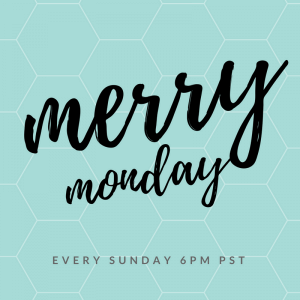 Meet the Merry Monday Link Party Hosts! 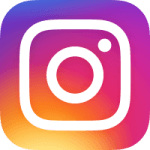 It's Instagram follow month and we would love if you followed us on Instagram. Let us know you're from the party so we can follow back by commenting with #MerryMonday.